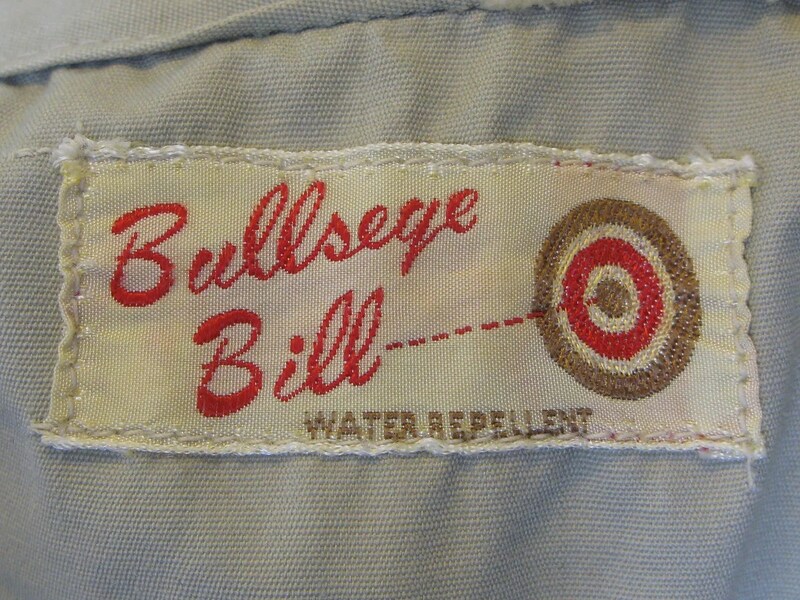 This vintage jacket was made in the 1950s and was sold under the “Bullseye Bill” label. 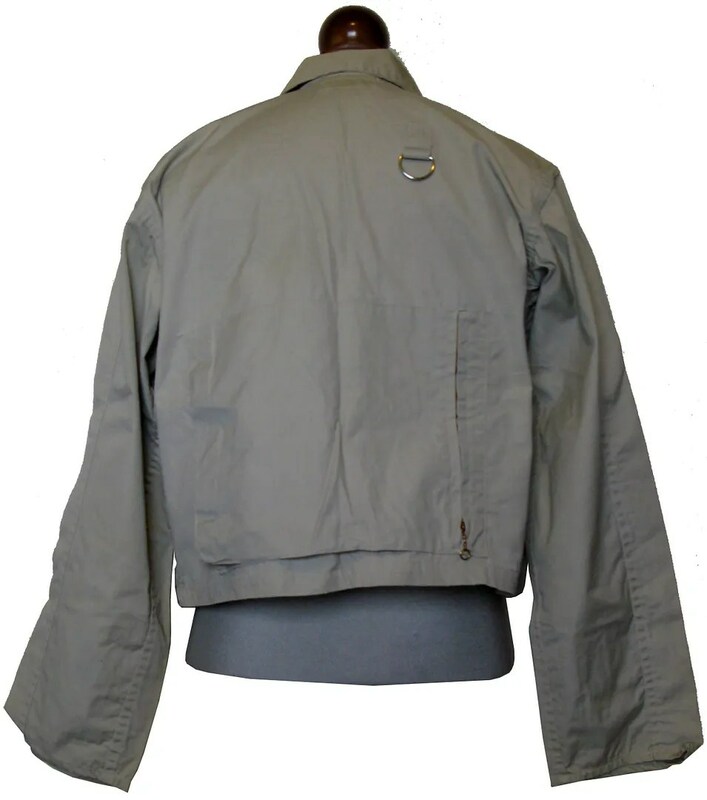 I have had several of these jackets, dating from the 1930s-1950s, and other than the hardware and labels, the overall design barely changed. 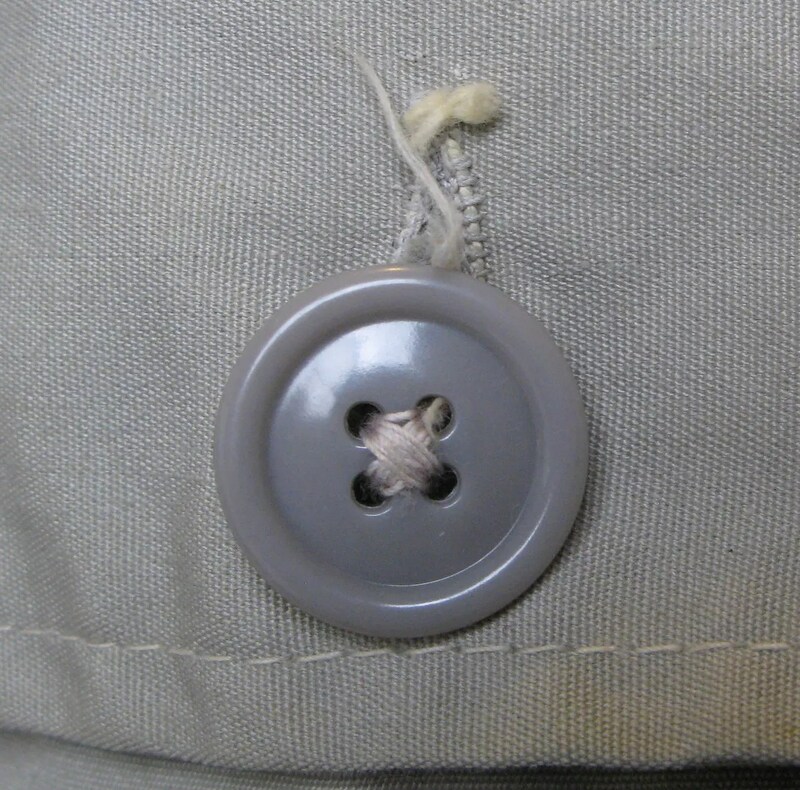 This one has a “Wiz” zipper front, where as earlier models generally had button fronts. 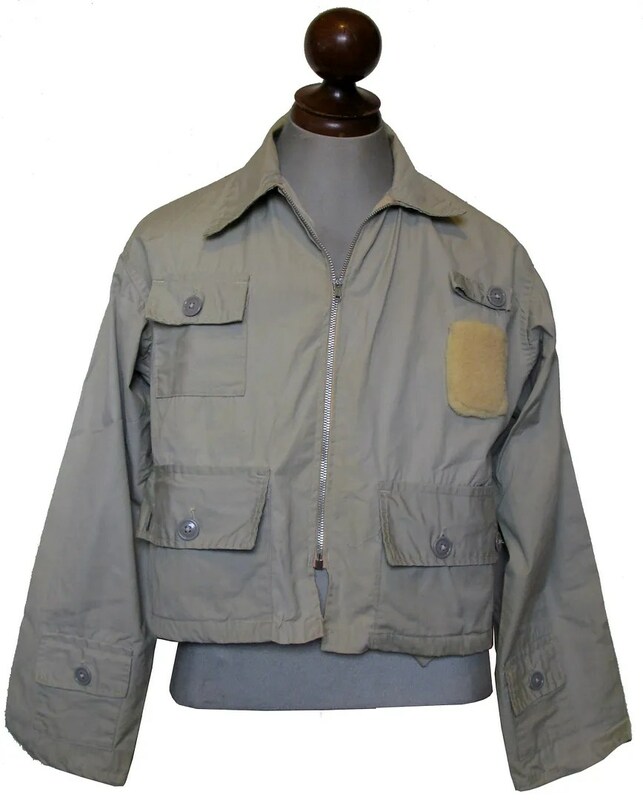 There are pockets on both of the arms, wraparound pockets, a large rear game pocket, a breast pocket, fly rod loop and a sheepskin patch for flies. 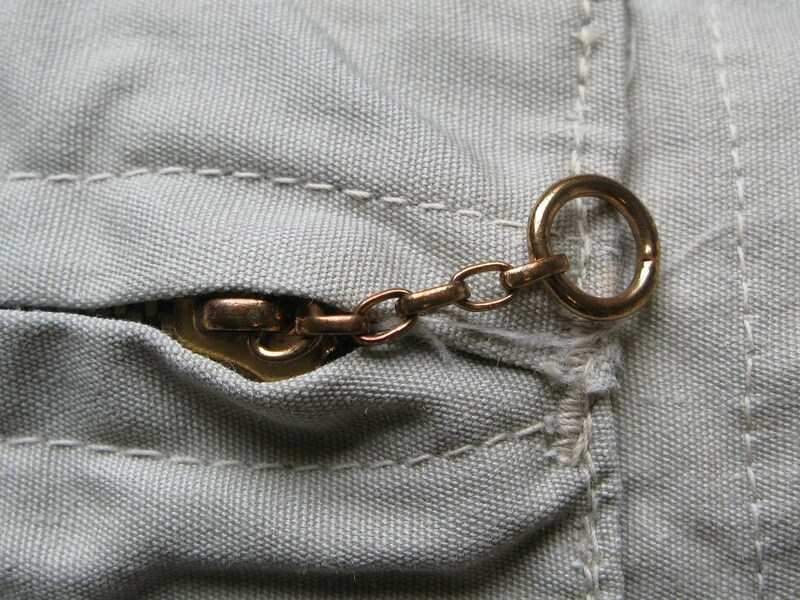 There is a D-ring on the back of the jacket to attach further gear to, and two internal patch pockets Most people who wear these as streetwear remove the fly pad. 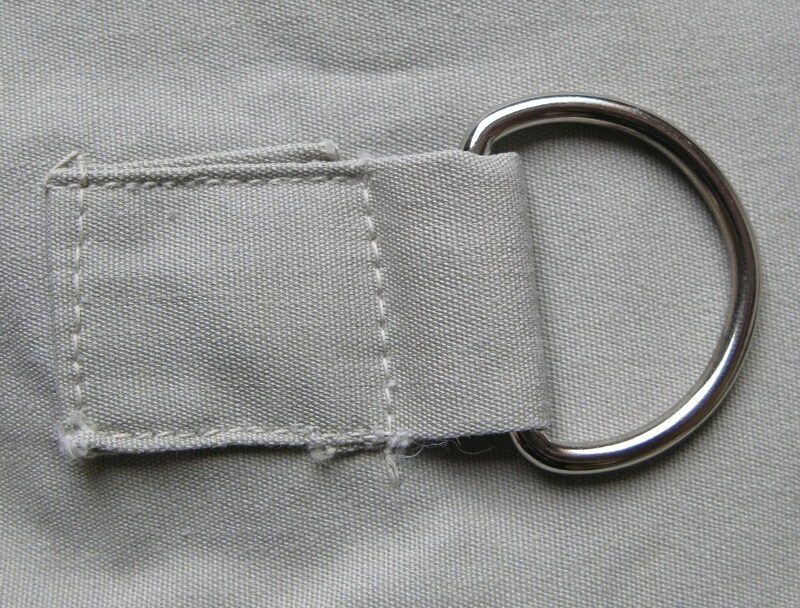 This one is made of light, summer weight canvas. 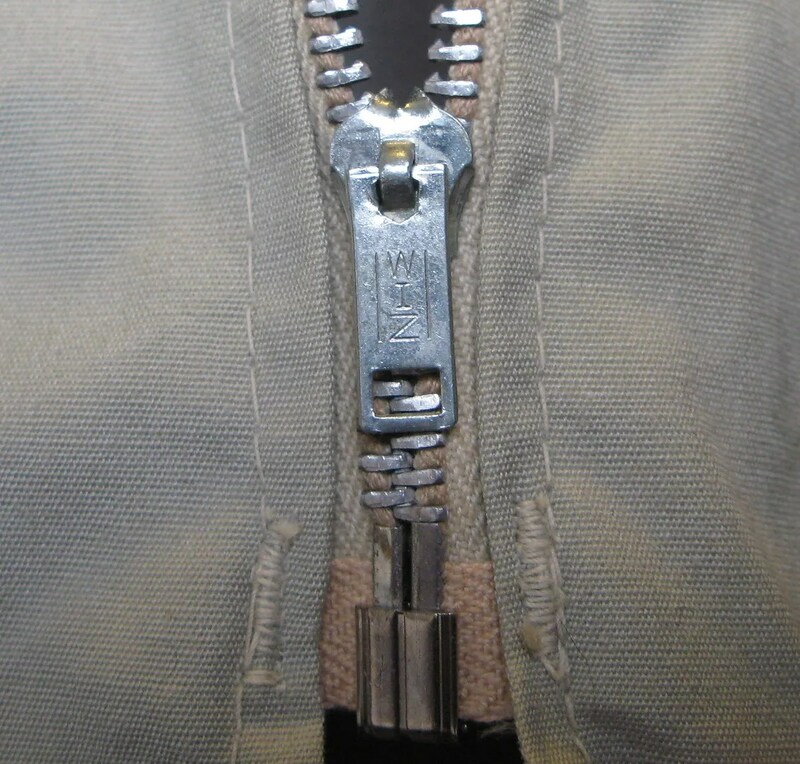 In case if you don’t know wher to buy water shoes for this part. 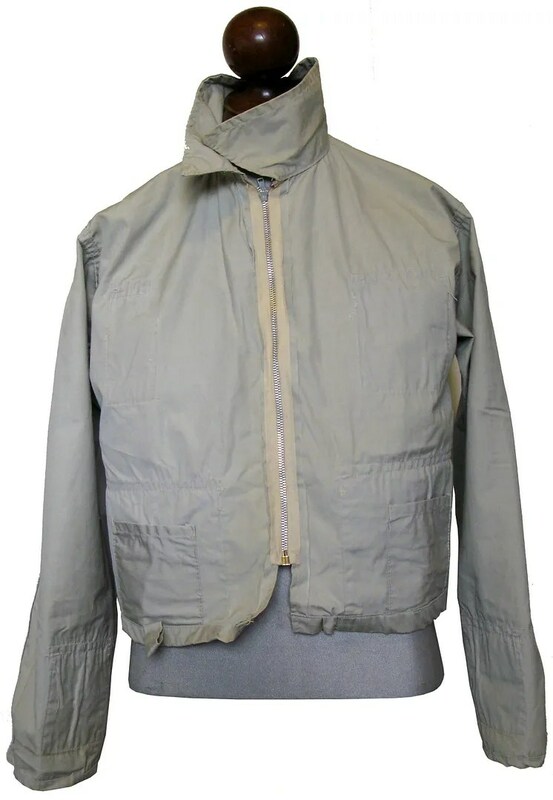 This entry was posted in Jackets and tagged 1950s, canvas, clothing, fashion, fishing, fly fishing, hunting, jacket, pockets, style, vest, vintage, waist length, wiz zipper, zipper by Spencer Stewart. Bookmark the permalink.